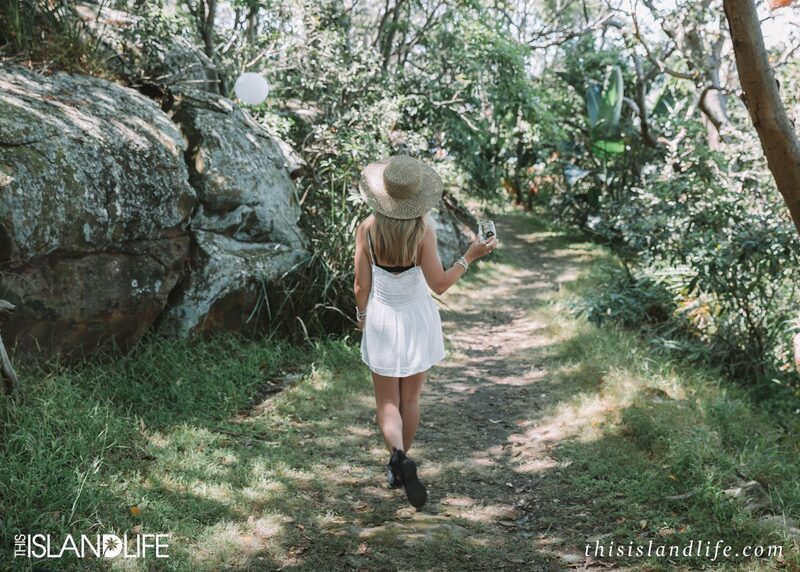 You don’t need to travel to an exotic destination for a private island experience. 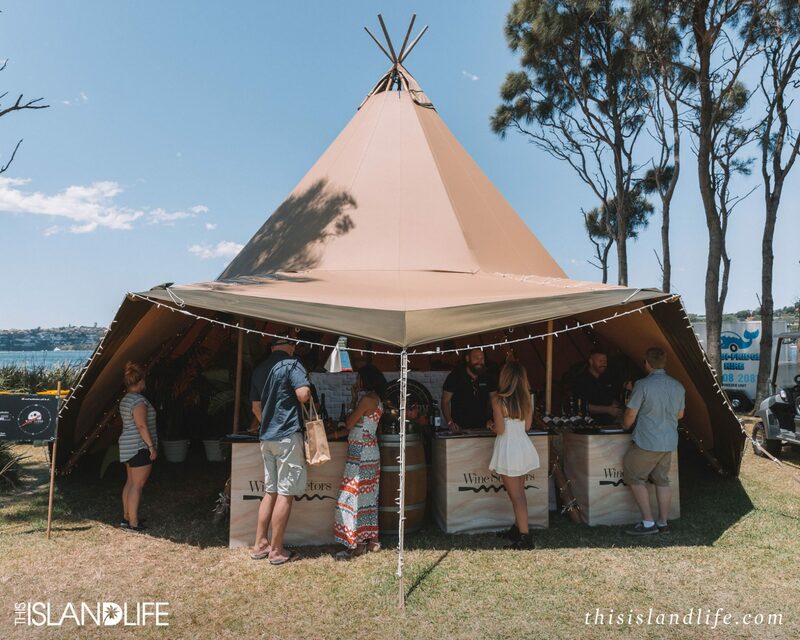 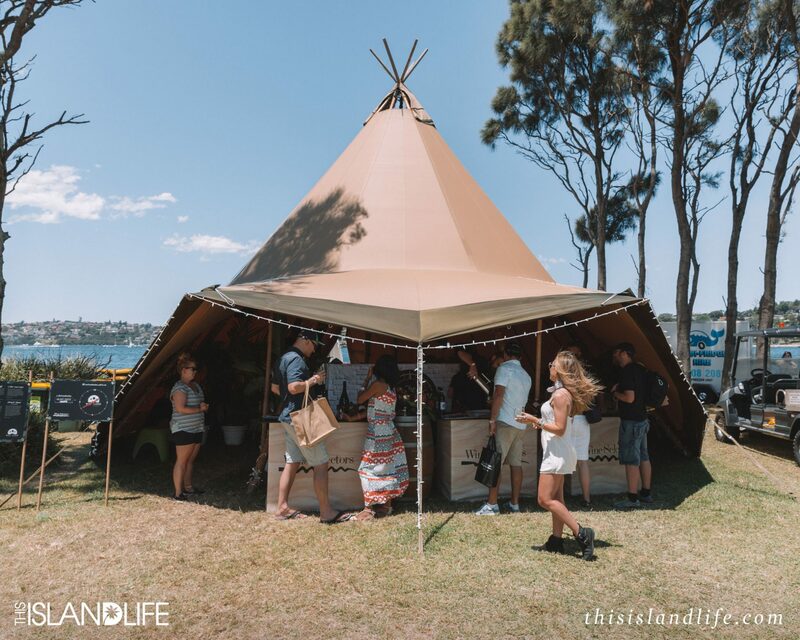 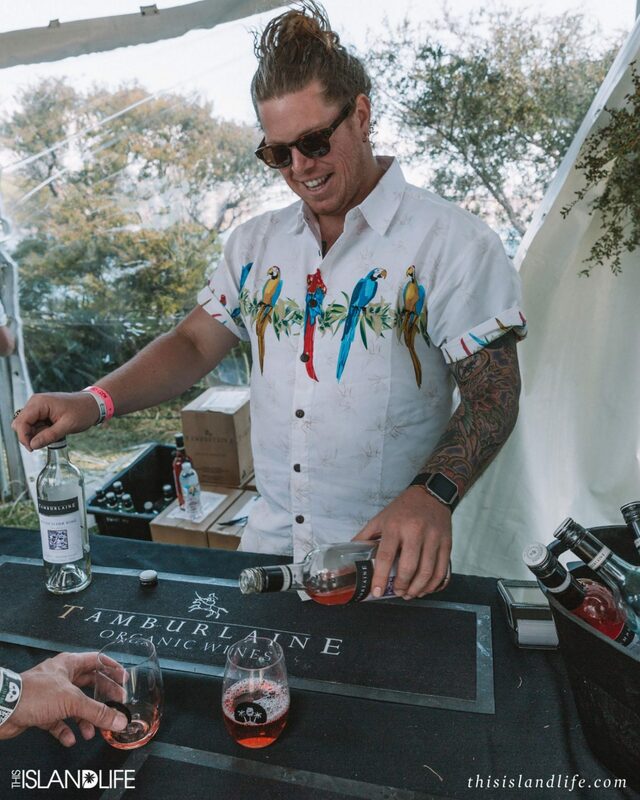 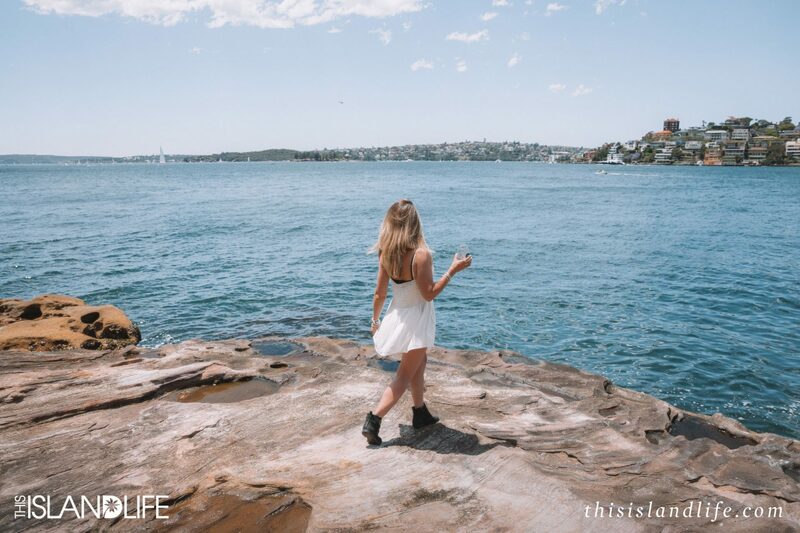 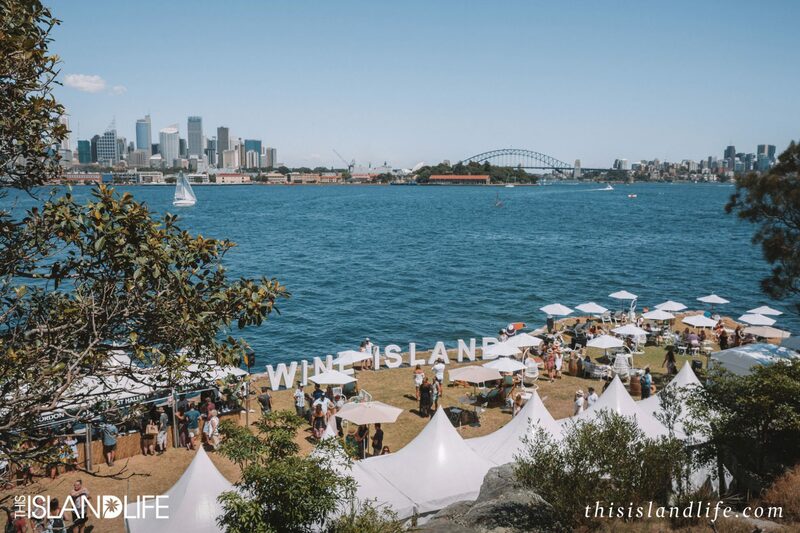 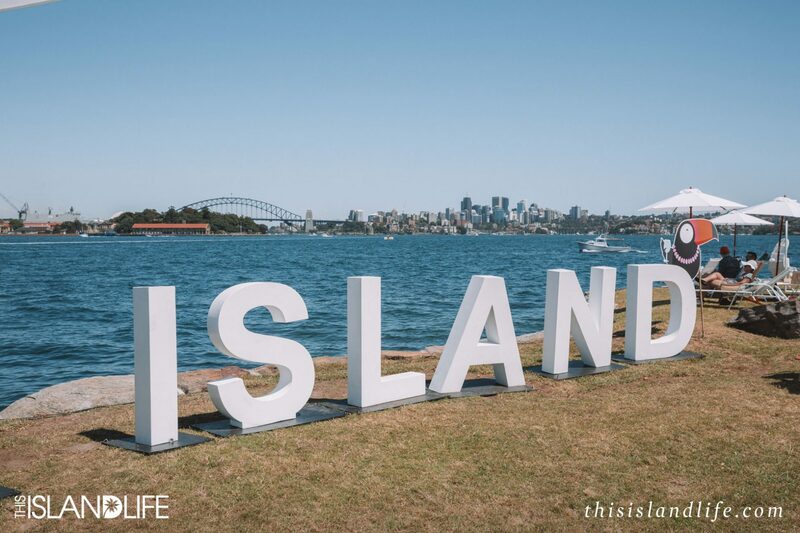 Returning to Sydney’s Clark Island this November is Wine Island. 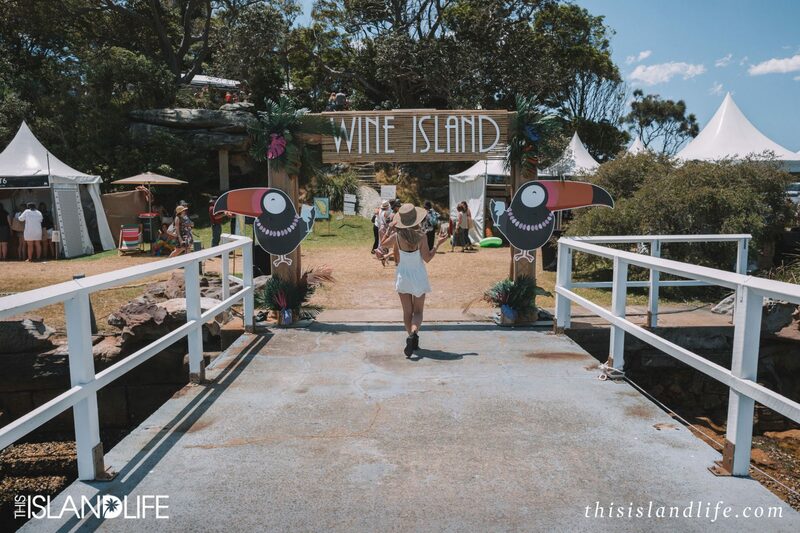 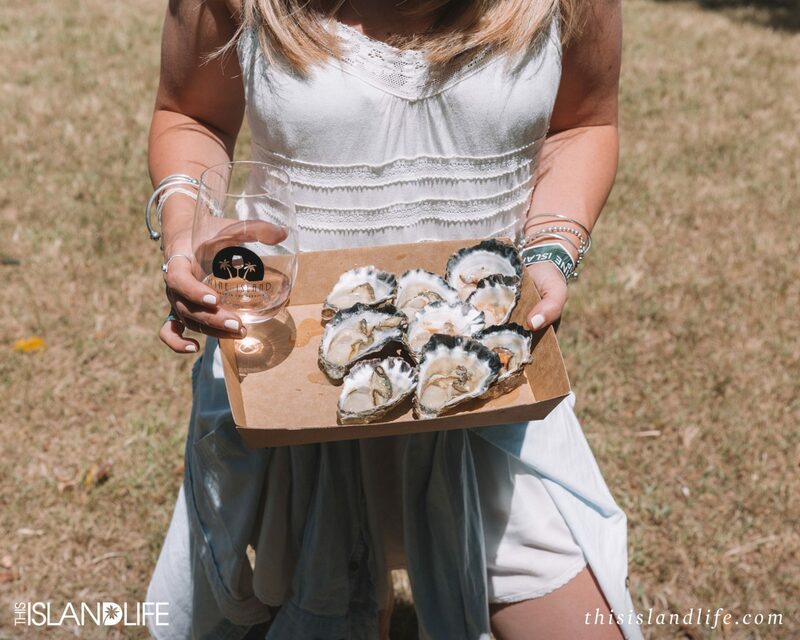 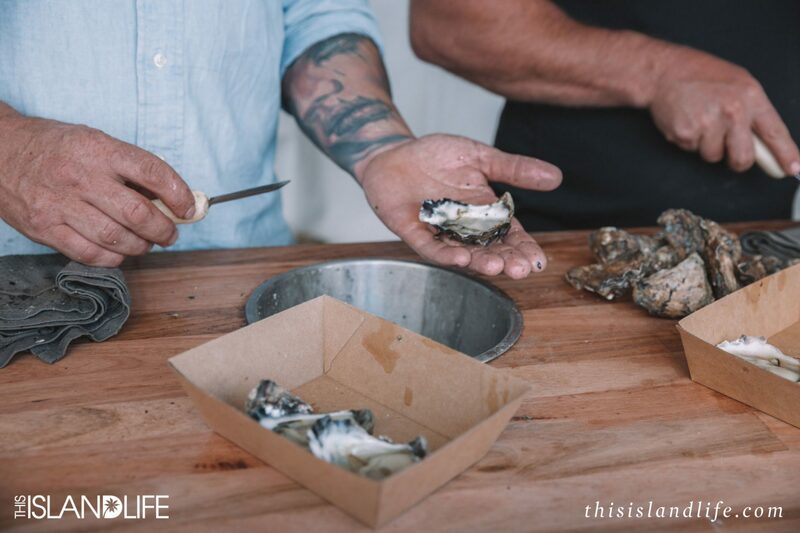 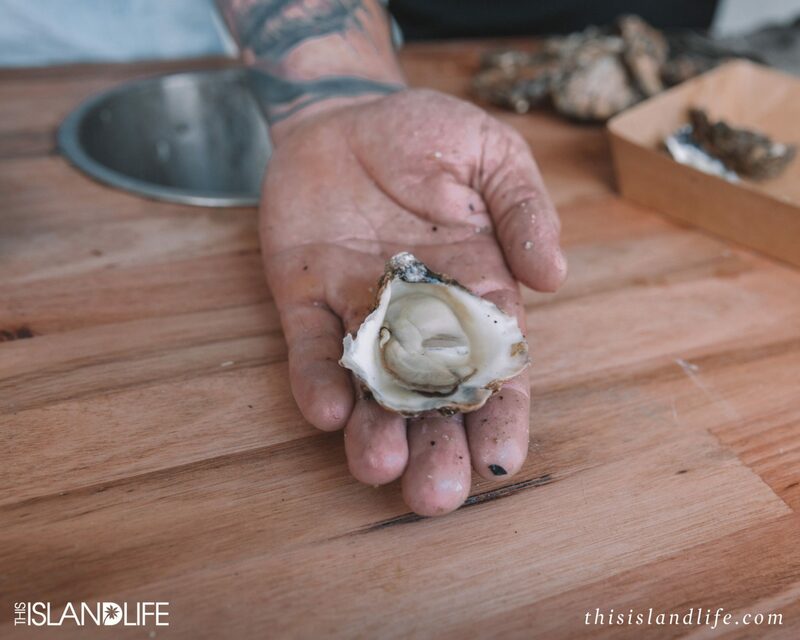 An incredible three-day festival that pays homage to two of our favourite things – wine and island life. 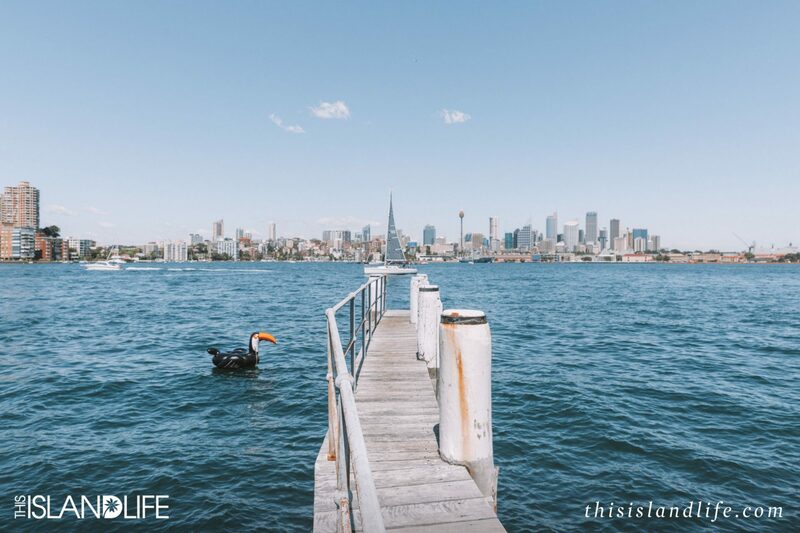 The vacay vibes start from the moment you board the island ferry. 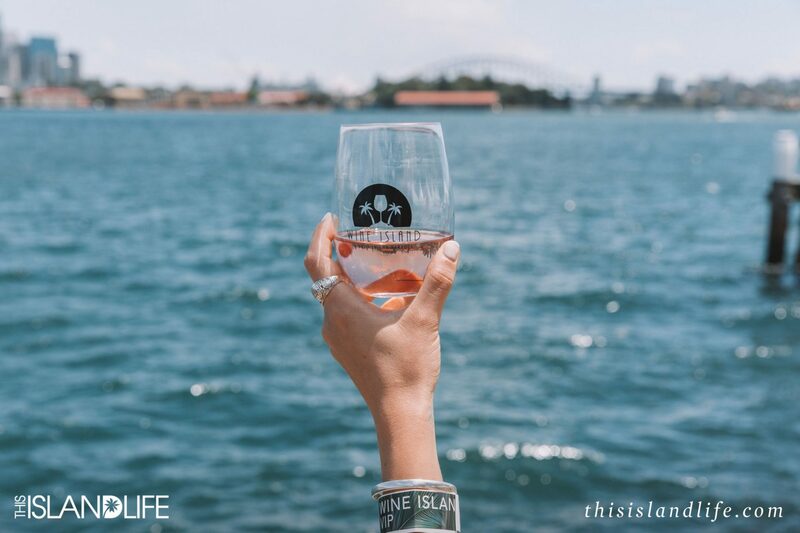 With a glass of sparkling wine for the journey across Sydney Harbour, you’ll be in wine tasting paradise before you even arrive. 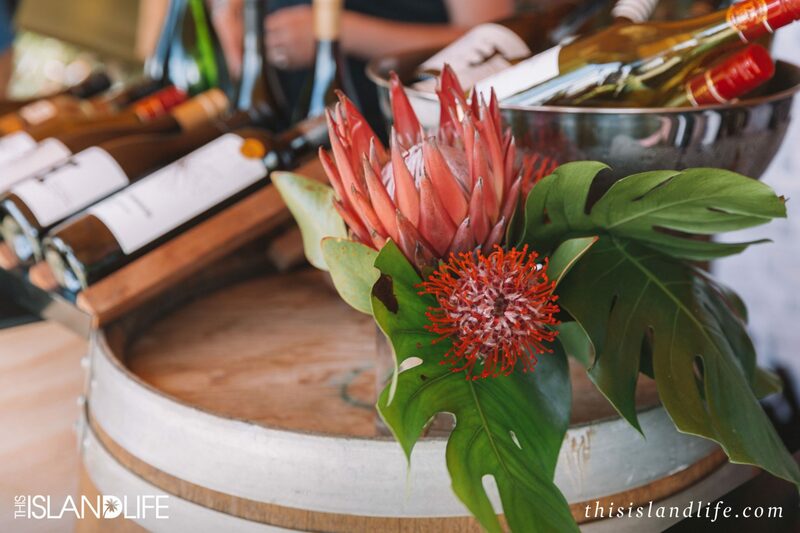 Once on the island, you’ll be able to sip your way through a selection of over 100 delicious wines. 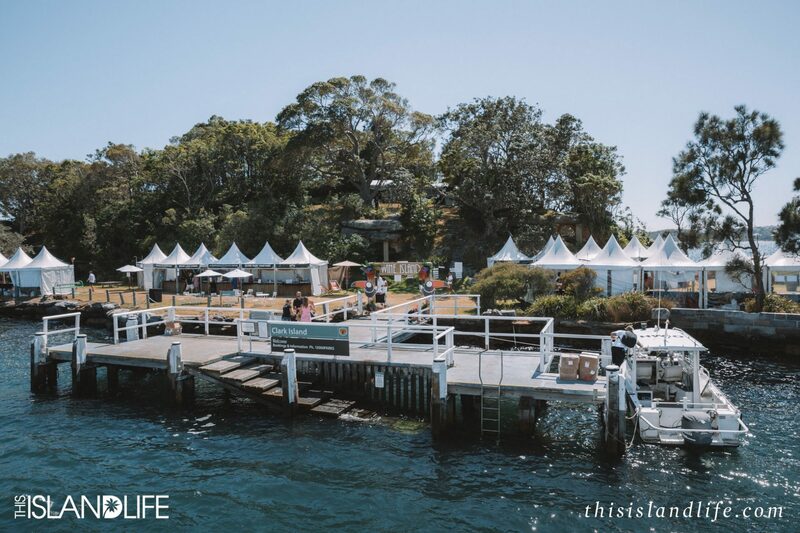 And when you’ve worked up an appetite, you can pull up a deck chair and feast on a bespoke island menu created by award-winning chef, Warren Turnbull. 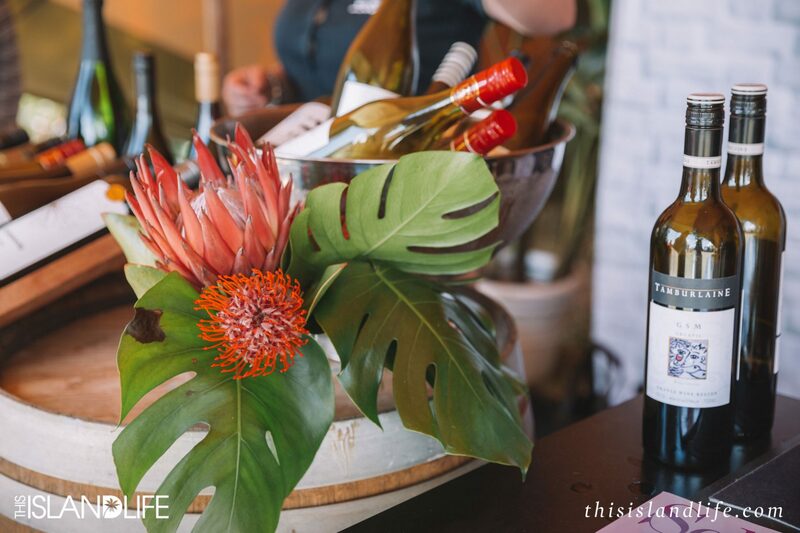 Designed to match the island wines, the menu includes Hawaiian poke, Mexican tacos, cheese, oysters and lamb on the spit. 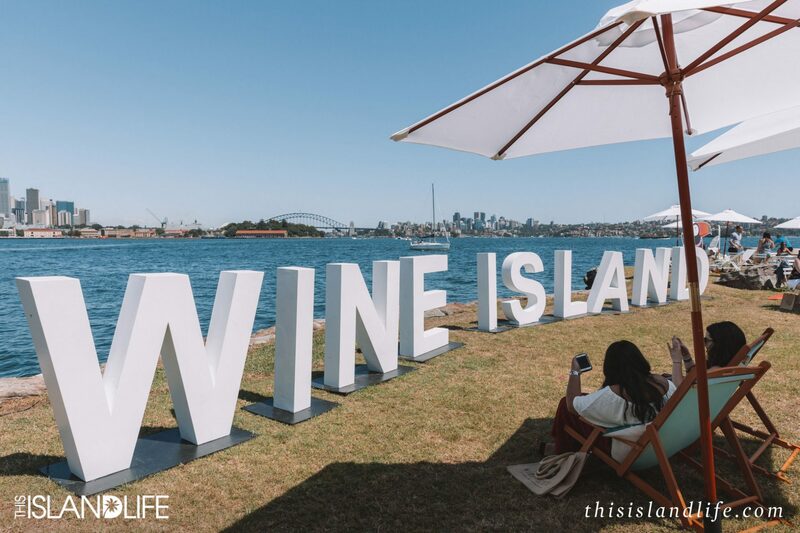 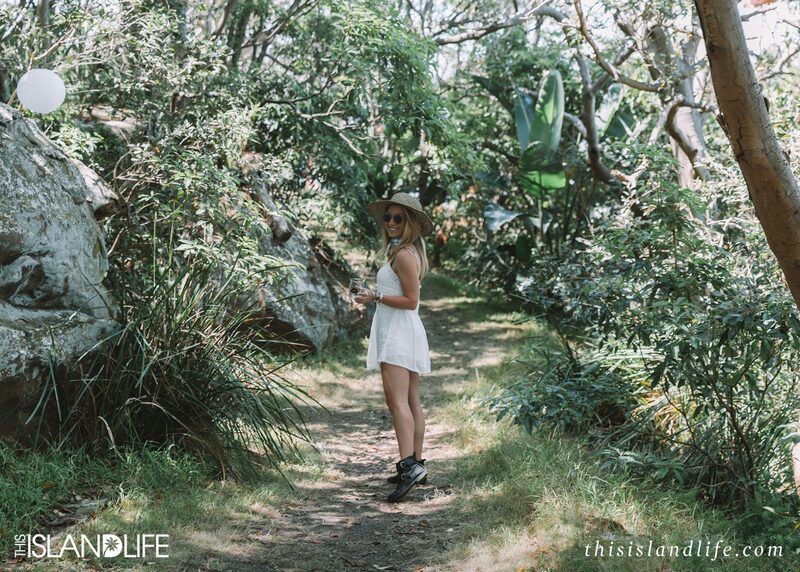 We were lucky enough to be invited to Wine Island last year, where we spent a sunny afternoon wandering through the island’s lush national parkland and taking in some of the best views in town, all while sipping our way through an incredible array of wines. 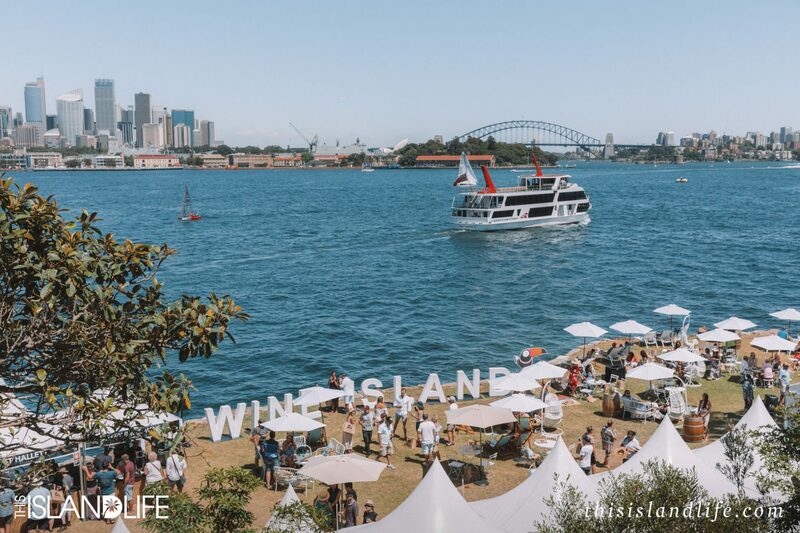 I thought that the island last year was amazing, but this year’s festival is set to be even better with a new VIP experience – The Wine Island Super Yacht. 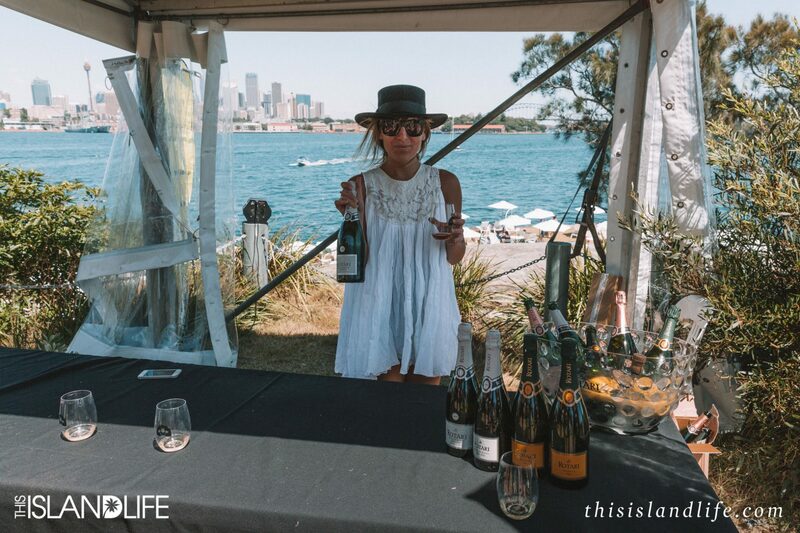 That’s right – a super yacht docked off an island dedicated to wine. 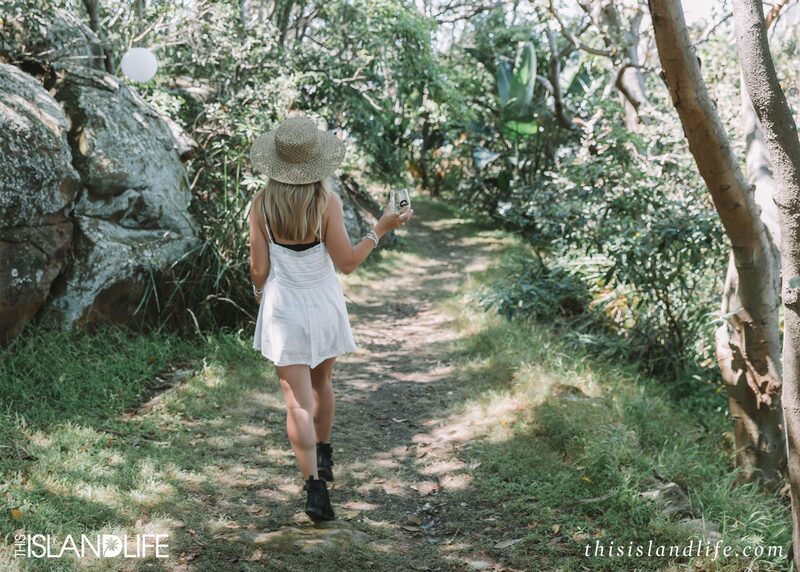 It really doesn’t get any better than this. 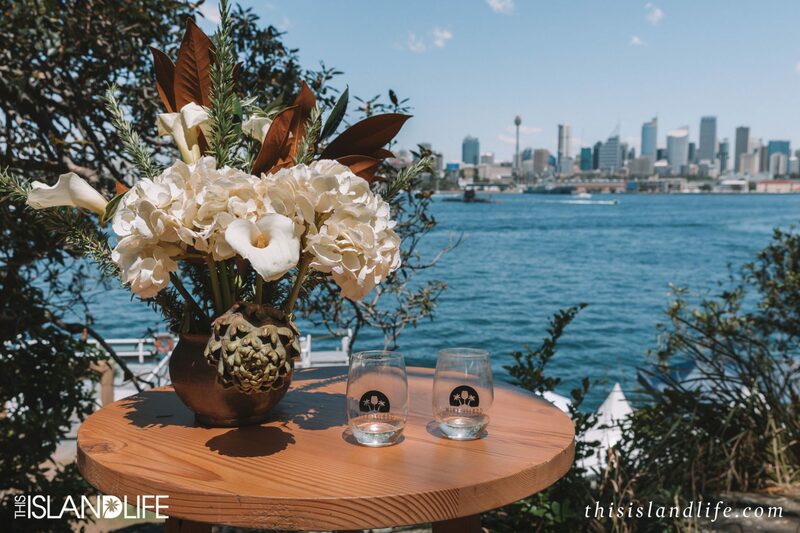 The pimped out super yacht will be a floating venue for private masterclasses and exclusive culinary workshops, reserved for top tier ticket holders.